Brittney was born in Austin and was raised in Taylor, Texas. She is a graduate of Thrall High School. Brittney has worked for the State of Texas for 8 years and understands the importance of providing superior customer service. 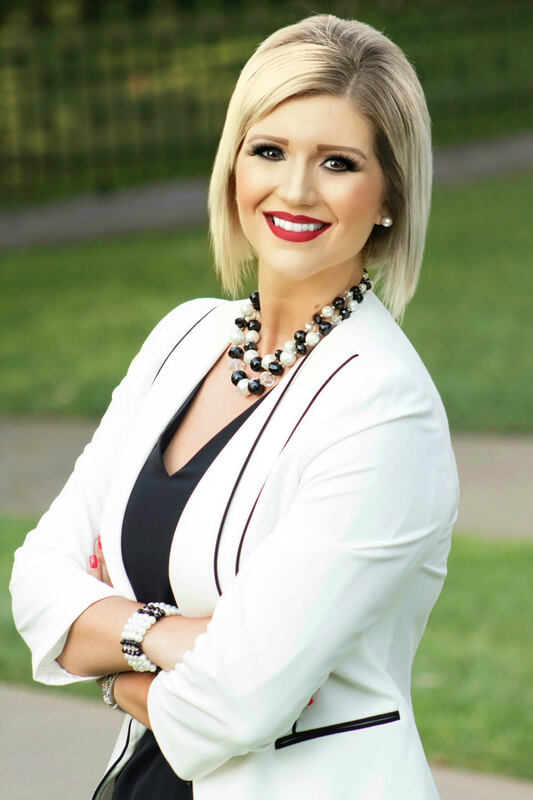 She has always been passionate about real estate and with words of encouragement from her friends and family, she chose to pursue her dreams. Her passion for helping people and her love for interior design made real estate the perfect fit. Brittney lives in Taylor with her daughter, Ava. She enjoys spending her spare time catching the latest movies and trying out new Pinterest recipes. As often as the Texas weather will allow for it, you can likely find her poolside, grilling and playing board games, with her family. Grateful to have grown up in such a close knit town, Brittney is thrilled to join Top Notch Properties where she has the trust of her clients and the local community. Gain Access To My MLS Today!